Do you live in the Rosslyn-Ballston or Columbia Pike corridors? Or in Pentagon City, Crystal City, Potomac Yard or Shirlington? If so, watch your mailbox for an invitation to participate in the next phase of an important regional travel survey. The results will help determine the types of transportation improvements most needed in Arlington County and the region. 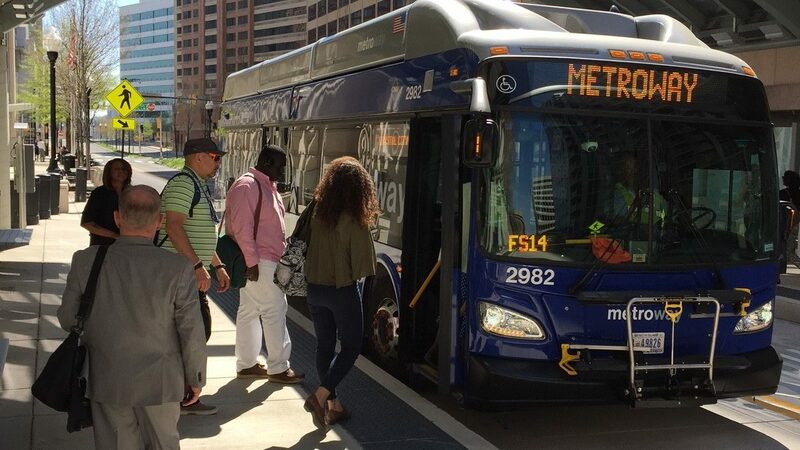 The survey is being conducted by the National Capital Region Transportation Planning Board (TPB), a regional entity responsible for developing long-term transportation plans for the metropolitan area. The survey asks participants about their current daily travel activity to inform plans for future enhancements to roads, transit facilities and services, bike routes and sidewalks. The TPB has conducted the survey every decade since 1968, making it a useful tool for understanding how travel patterns and transportation needs are changing over time. So far the TPB has collected responses from nearly 15,000 randomly selected households across the region, including here in Arlington. Now, additional survey invitations are going to residents of key transportation corridors and activity centers. This geographically focused data will make it possible for planners to study how travel patterns differ in areas with a wider variety of transportation options. Arlington requested the additional survey work and will pay for it through a combination of local and state funds. The work is expected to increase the number of completed household responses in Arlington by nearly one-third over those collected for the main regional survey, providing sufficient data for more in-depth study. The County supported similar “oversampling” in the last survey ten years ago. That means planners will be able to evaluate how travel patterns in these areas have changed over time, including in response to changes in development patterns and new transportation infrastructure and services. For more information about the Regional Travel Survey, please visit the survey website.